Sébastien Soriano is Chairman of Arcep, the French national regulatory authority for telecoms and posts (Autorité de régulation des communications électroniques et des postes). He is also Chairman of BEREC 2017. BEREC is the Body of European Regulators for Electronic Communications, bringing together 39 regulatory authorities from EU Member States, candidate countries as well as EFTA members. He was Vice-Chairman of BEREC in 2016. 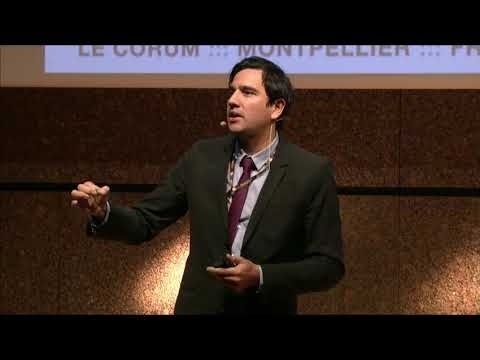 Born in 1975, Sébastien Soriano holds Master’s degrees in Science from the Ecole Polytechnique in Paris, and in Telecom Engineering from Telecom ParisTech, as well as a Bachelor of Public Administration from Sorbonne University in Paris. He has spent most of his career in digital policies, competition and telecoms regulation areas. He started his career at the French Competition Authority, between 2001 and 2004, as a case handler and then as Deputy General Rapporteur, between 2009 and 2012. Between 2004 and 2009, he held various positions at Arcep, including Head of the Mobile market Unit and Director of Broadband market. 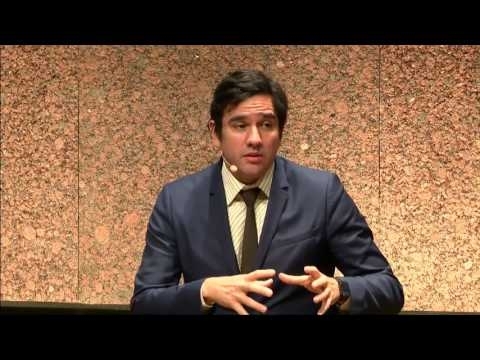 From 2012 through 2014, he was Chief of Staff of Mrs. Fleur Pellerin, French Minister for SMEs, Innovation and Digital economy. Prior to his appointment as Chairman of Arcep, he was Special Advisor to the French Minister for Culture and Communication. 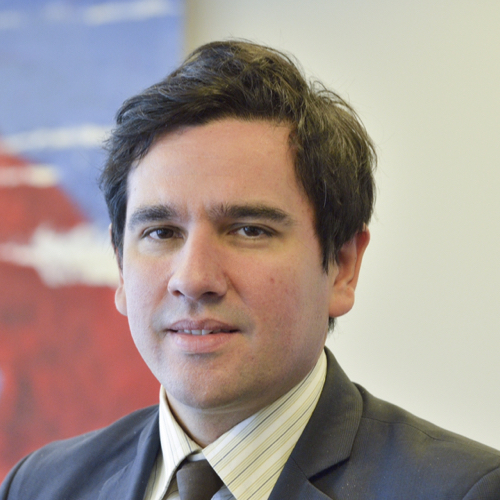 Sébastien Soriano published several papers on the challenges of regulators and law makers in the digital era. He also teaches regulation and digital economy in the Master’s programme in Public Policy at SciencesPo School of Public Affairs in Paris.